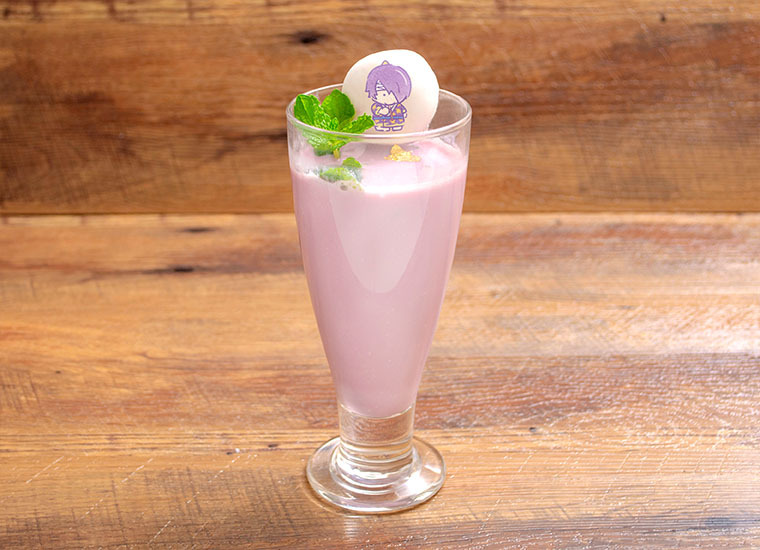 Popular anime & manga series titled Gintama (銀魂) & Sanrio Characters (サンリオキャラクターズ) will be holding a special collaboration café for a limited time! This collaboration café will be called Gintama x Sanrio Characters Café (銀魂×サンリオキャラクターズカフェ) and will be held in Tokyo from 4/24/19 - 6/2/19 & in Osaka from 4/26/19 - 6/4/19. 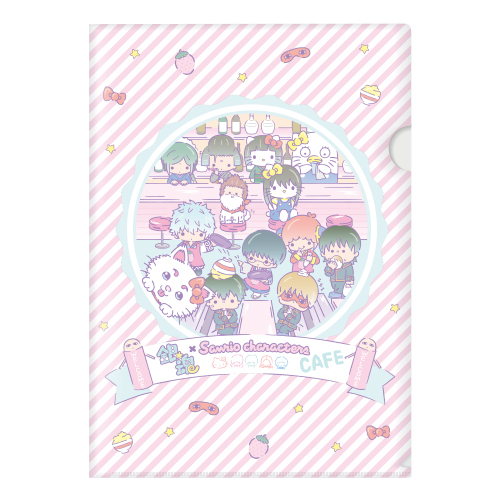 This collaboration will feature original illustrations featuring Gintama and various Sanrio characters matching with a very cute menu, special gifts for using the café, as well as exclusive goods for purchase! 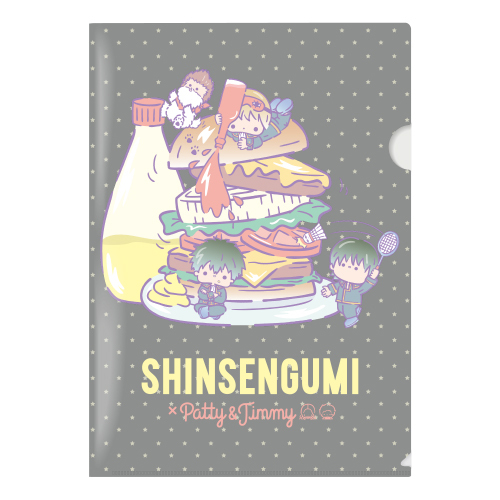 A can’t miss opportunity for fans of Gintama and/or Sanrio characters! The goods shop is only available to customers who eat/drink at the café. If you do not have a table, you will not be able to purchase the exclusive goods. It is recommended you make an advance reservation via online if you plan to visit this café. Advance reservations cost ¥650/per person for up to 4 people on a single reservation. As of 4/6/19 seats are filling fast and in the event of a fully booked café, those who did not make a reservation may not be seated that day. A special gift will be given for those who advance reserve. Customers who manage to visit the café without reserving in advance will not receive the special gift. If you need help making a reservation we wrote a guide! If you have any further questions feel free to leave a comment below or on the guide page. Up to 4 people can be on a single reservation (please be sure to put the correct amount of people). 5 or more require additional reservations. Each reservation allows for 80 minutes to enjoy the café. Customers who order from the collaboration drink menu will receive an original coaster (1 out of 10 designs) at random to take home. Customers who advance reserve and pay the reservation fee of ¥650 + tax will receive an original A4 size sticker sheet (1 of 4 designs) at random per person on the reservation. 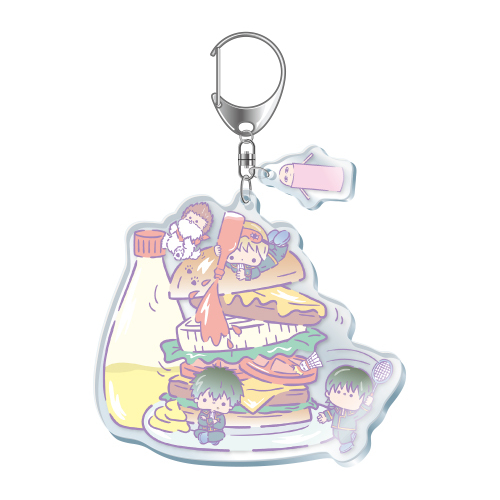 Please be sure to collect your gift before you leave the café. Customers who visit the café without an advance reservation will NOT receive a sticker sheet. Exclusive goods are only available to café users.